There’s that slight nip in the evening air these days and before you know it Halloween will be upon us. Em sent me a link to a line of fun wigs designed by Project Runway veteran Chris March for this Halloween season at Target. The wigs are aptly called “Big Fun“. March designed eight styles: Geisha, Greaser, Starlet, Witch, Medusa, Monster Bride, Mohawk and Afro. 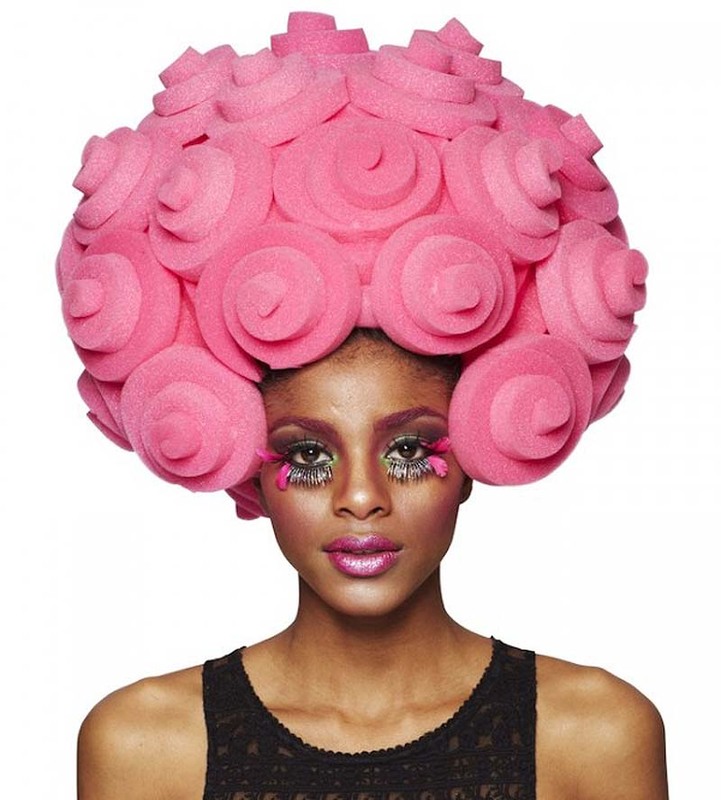 The limited-time only collection, which debuted yesterday in stores and on Target.com, features fun foam wigs, each for $20 or less. I’d imagine these will be a big hit.